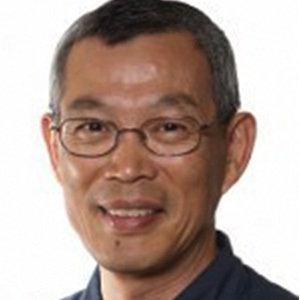 David Chan is a Professor and Director of Information Technology with the Department of Family Medicine at McMaster University. He received his MSc in Clinical Epidemiology from McMaster University in 1998. He is a locum family physician at the Stonechurch Family Health Centre. He is also the Medical Director and attending physician at the Regina Gardens Nursing Home. He worked as a software engineer prior to entering the field of medicine. He has devoted the past 25 years to developing Free/Open Source Software (FOSS) solutions to enhance patient care. He has developed a set of web-based applications collectively known as OSCAR (Open Source Clinical Applications and Resources). These include an Electronic Medical Record (oscar-emr.com), a patient controlled personal health record (kindredphr.com), and a social networking system for clinical providers to exchange medication information and practice tips (know2act.org). His other teaching and research interests include evidence-based medicine and care of the elderly.